As you might expect, mathematics is a very important subject at primary school. It is usually taught in specific lessons, but children practise and use their maths throughout the school day. This advice will help you to make sense of the different terminology used and understand how maths is taught. 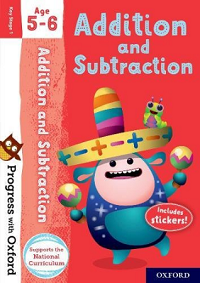 Education expert Kate Robinson delves into topics such as long division, fractions as percentages and column subtraction in a collection of videos and handy booklets, packed with hints and tips. This activity book will help your child to progress with maths while having fun, so they will quickly learn to add and subtract numbers and how to count on and back to find the answers. 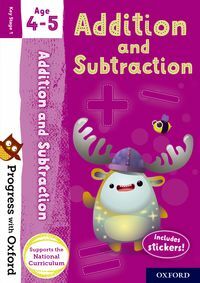 This activity book will help your child to progress with these core maths skills while having fun, so they will quickly learn solve calculations involving addition and subtraction with one and two-digit numbers up to 20.